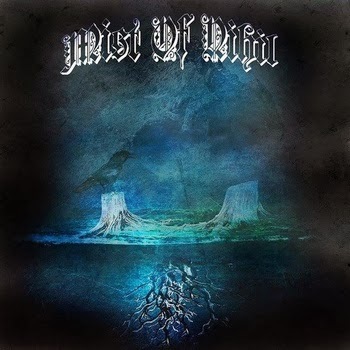 Mist Of Nihil is a 5 piece melodic death/doom band stationed in Athens,Greece. The band draws inspiration from themes such as: nature,darkness,vanity and sorrow. Check them out below with as you give their latest ep 'Buried Laments' a spin. Want more Mist of Nihil?